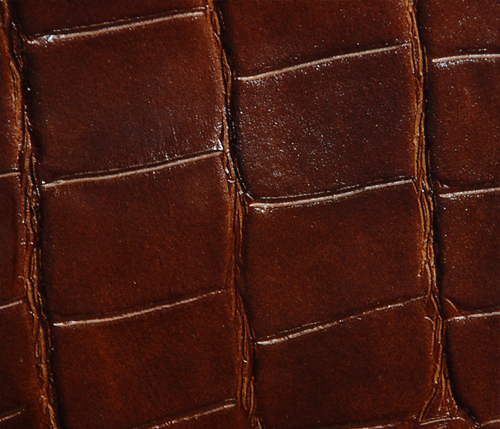 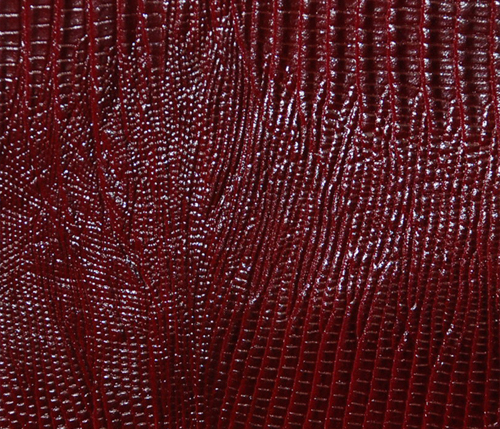 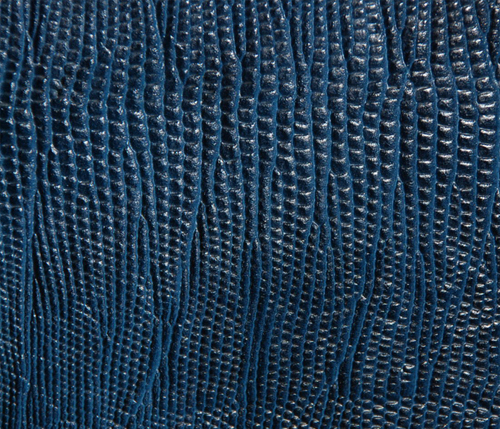 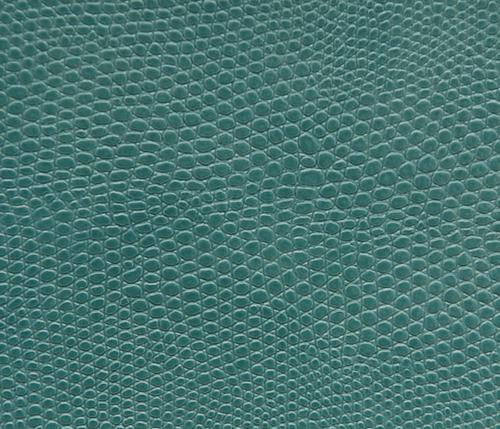 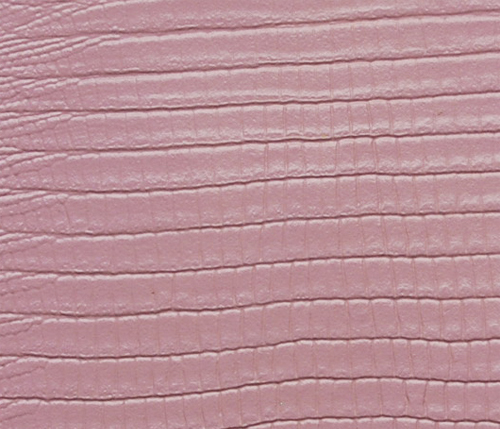 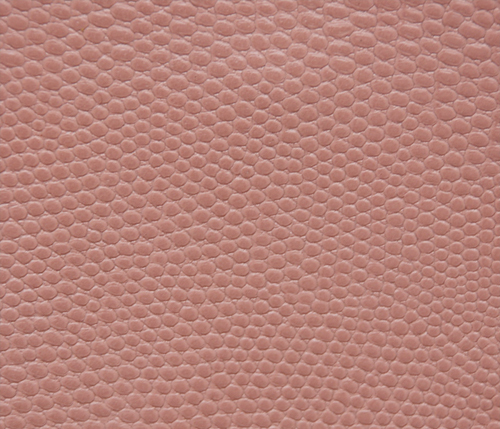 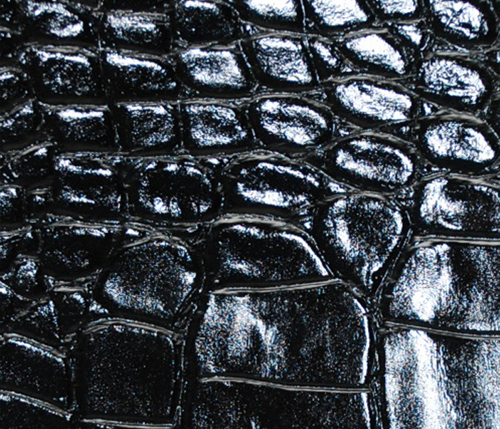 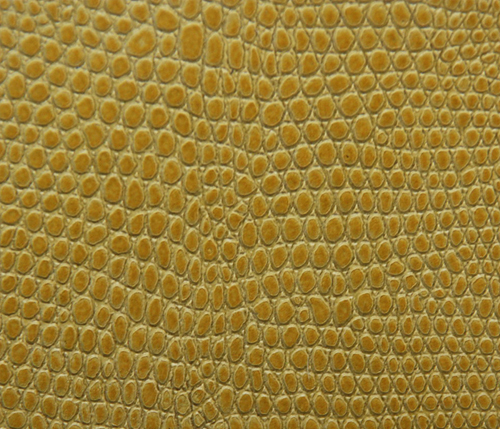 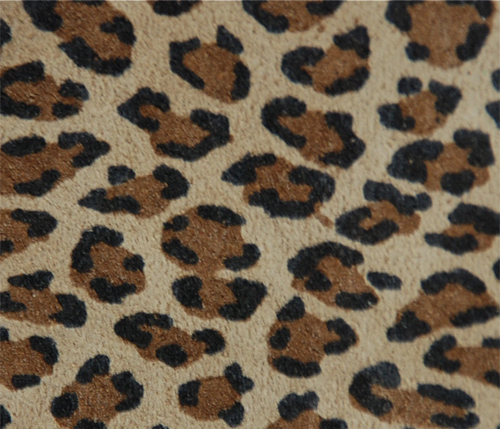 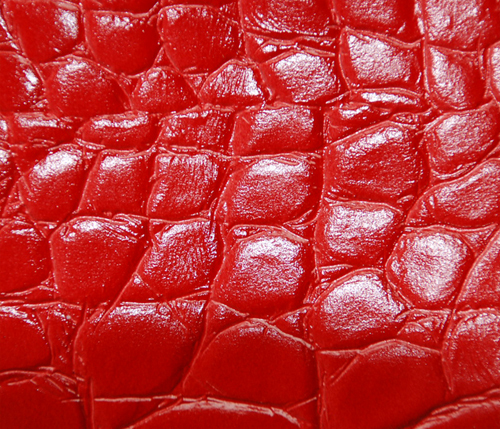 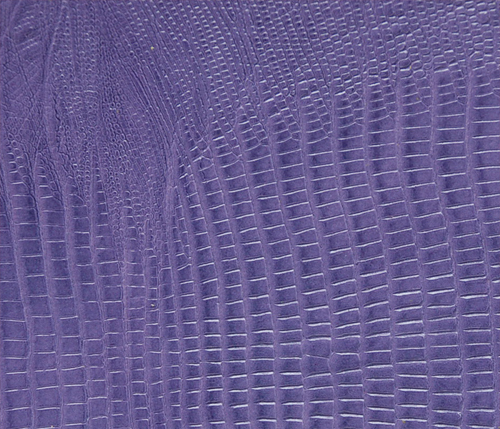 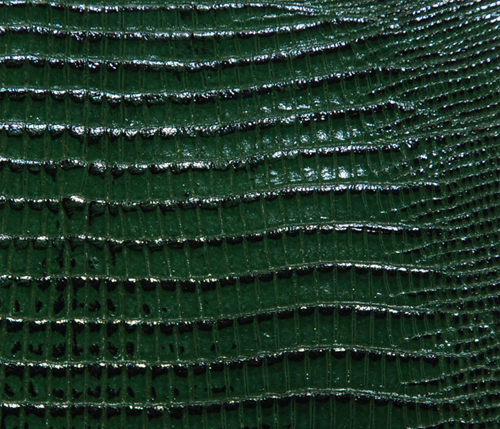 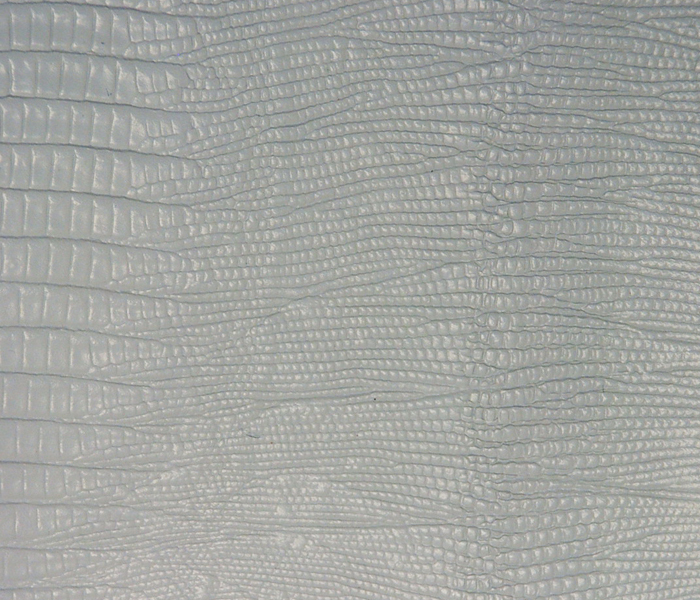 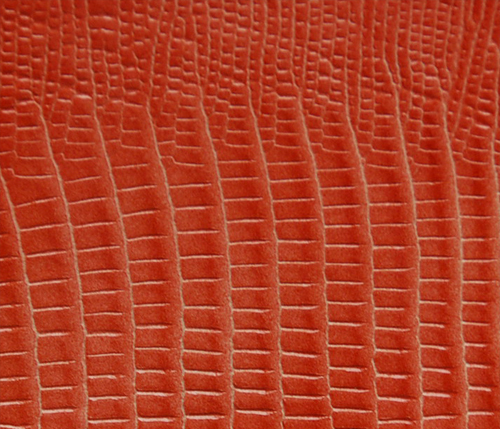 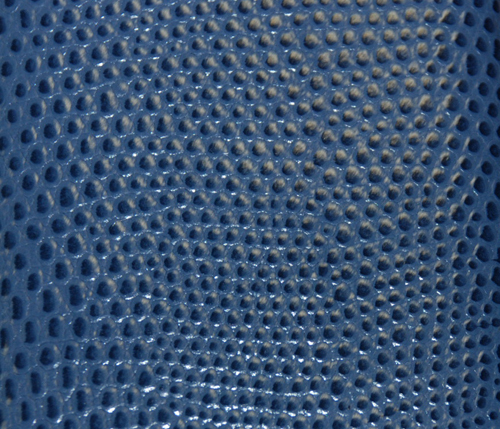 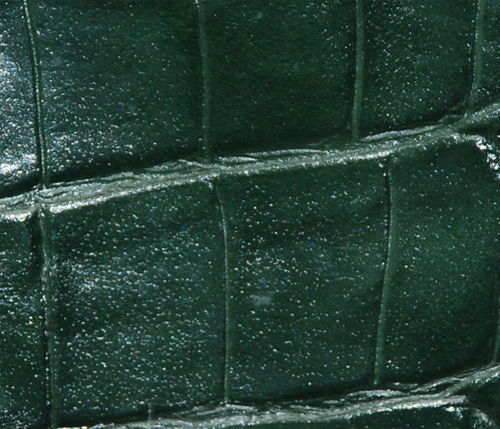 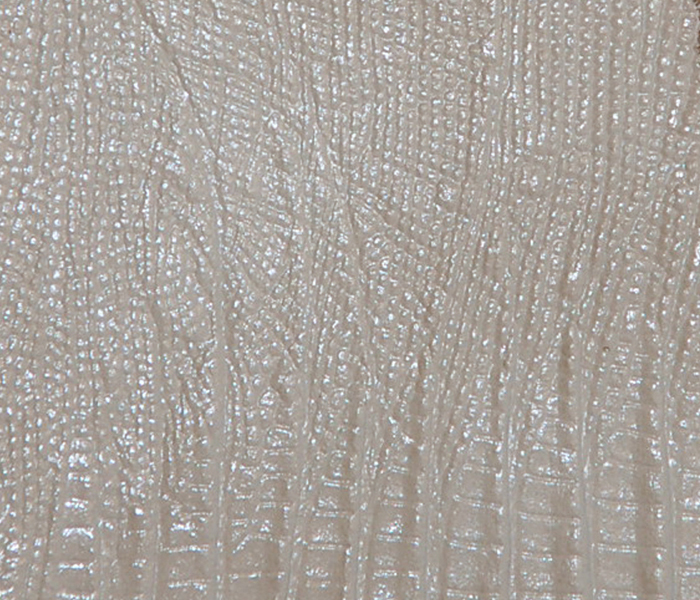 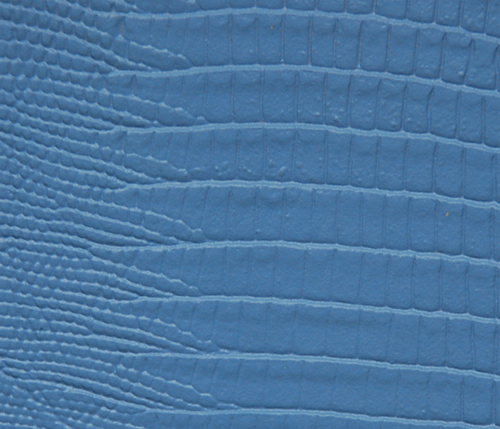 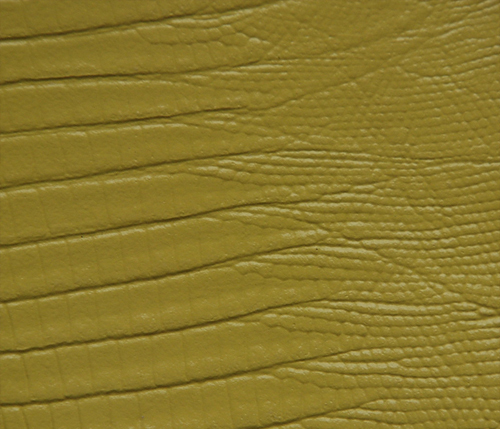 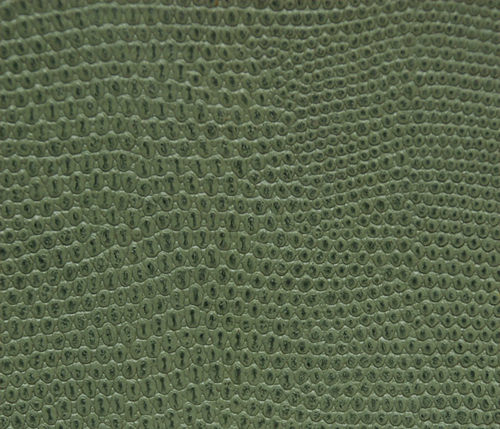 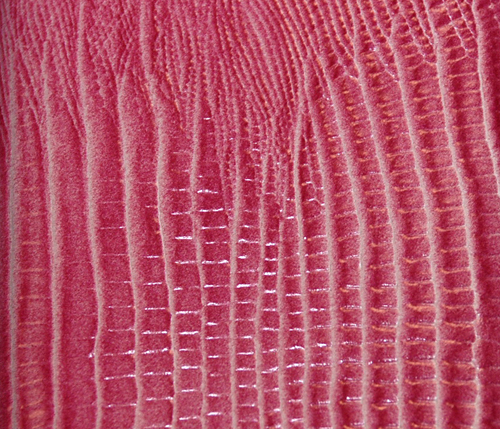 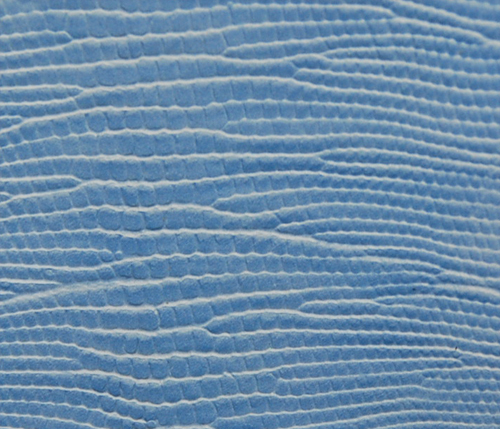 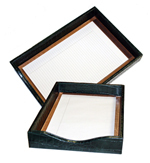 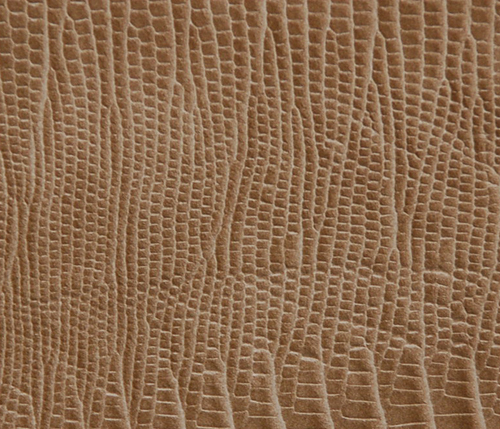 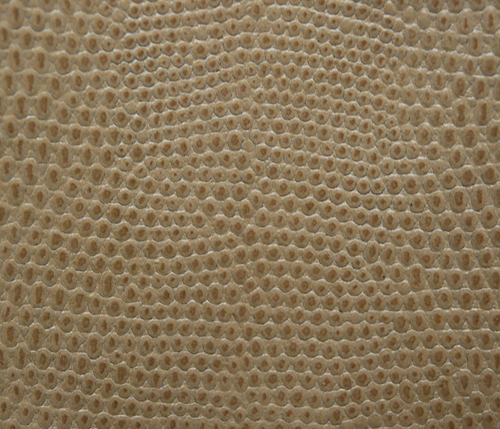 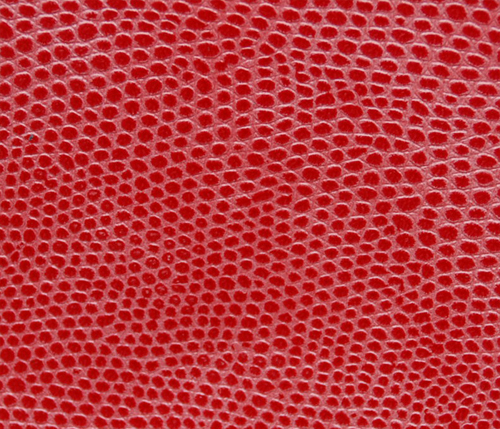 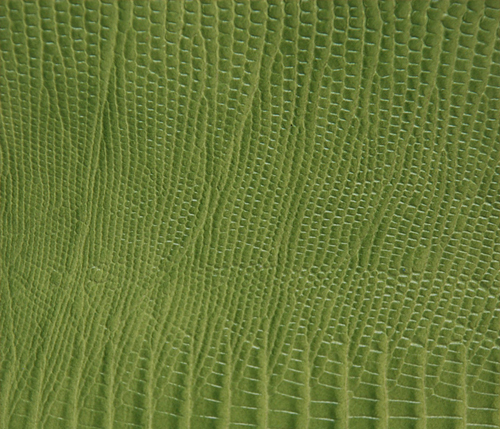 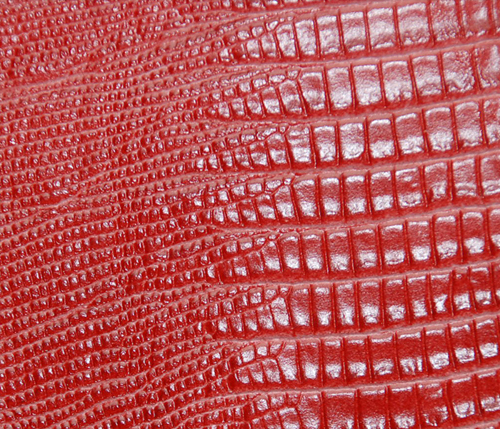 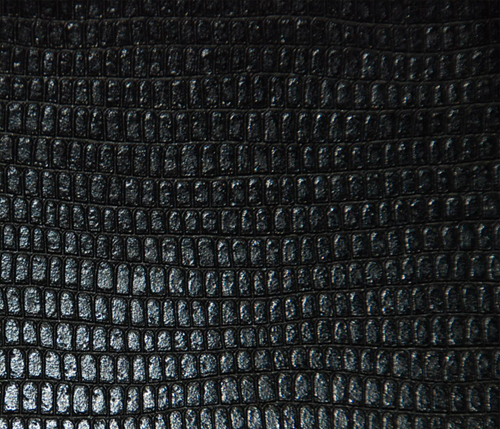 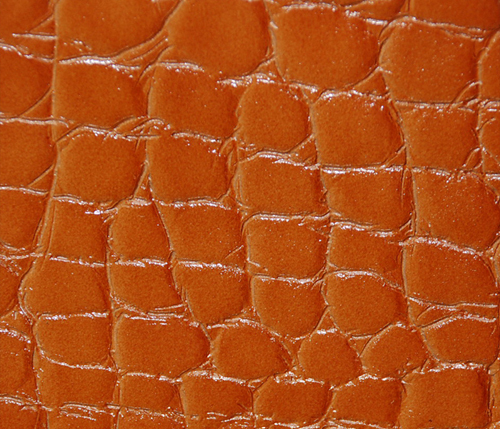 To order a custom color Medium 3-Piece Reptile-Grain Leather Desk Pad Set please call us at 1-800-310-2723. Looking for additional accessories to add to your desk set? 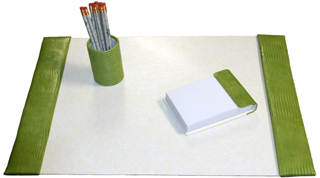 Try one of our following products to match with your set.